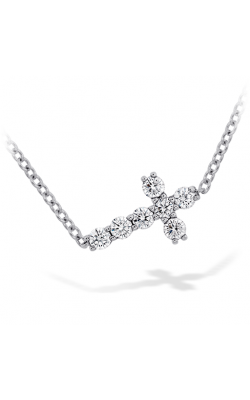 At Long Jewelers, guests will be pleased at the amazing assortment of authentic, designer-made necklaces available today. 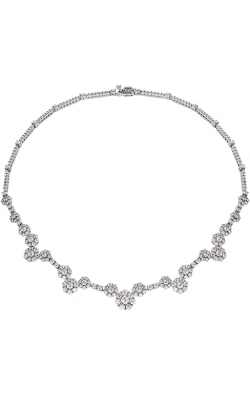 First, from New York-based designers at A. Jaffe come the elegant necklaces of the Seasons of Love, Classics, and Art Deco collections, which feature vintage-inspired designs of awe-inspired grace. 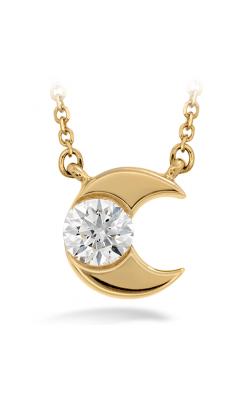 Also bewitching customers to Long Jewelers, are the necklaces of Simon G’s Mosaic, Modern Enchantment, Vintage Explorer, Garden, and Classic Romance collections. 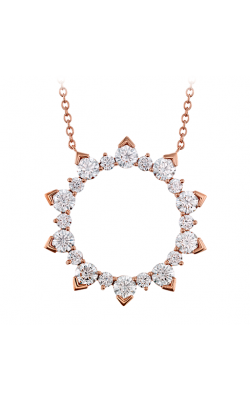 Also, for contemporary and chic necklaces, customers should look no further than the pieces of Michael M. Further, as well as the fashion-forward models available from Doves by Doron Paloma, Kattan, Meira T, and more. 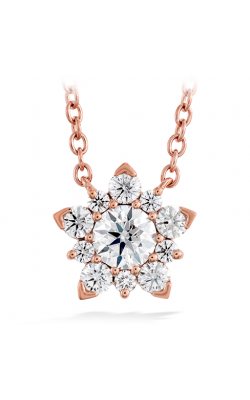 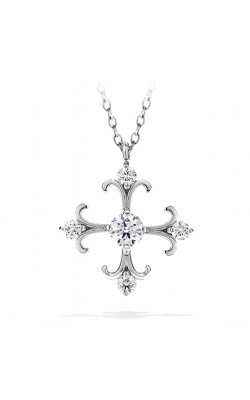 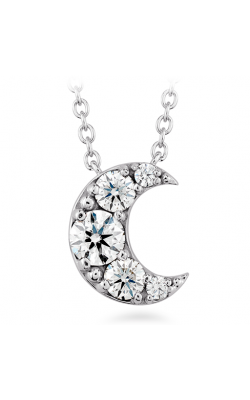 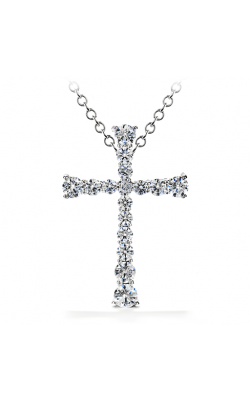 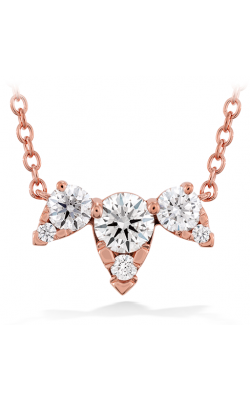 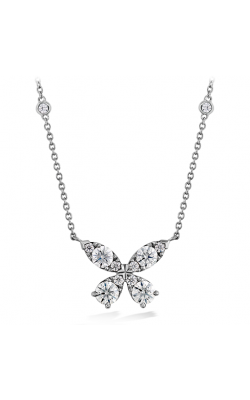 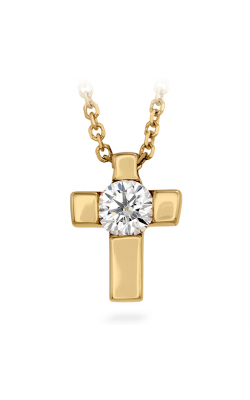 Further, customer to Long Jewelers in search of fashionable necklace style can explore from a multitude of exquisite pieces from legendary designers such as Hearts on Fire, Tacori, and Steven Douglas. 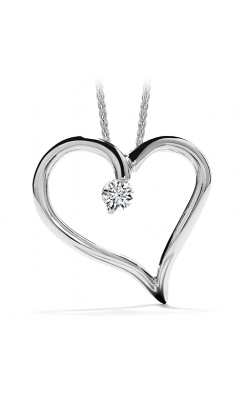 Firstly, featuring “The World’s Most Perfectly Cut Diamonds,” Hearts on Fire’s Aerial, Lorelei, Illa, Triplicity, and Charmed necklace collections are sure to impress stylish women of all tastes. 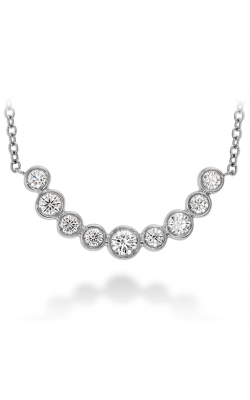 Additionally, the Sonoma Skies, City Lights, Color Medley, and Classic Rock, Island Rains lines by Tacori bring an unparalleled of sparkling diamond necklace beauty. 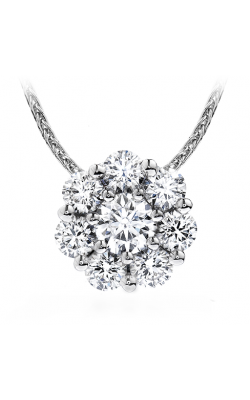 Also, customers can browse from the one-of-a-kind designs of Steven Douglas, Lazare, Fana, or Charles Krypell, making it simple to find the perfect necklace for their collection today at Long Jewelers.